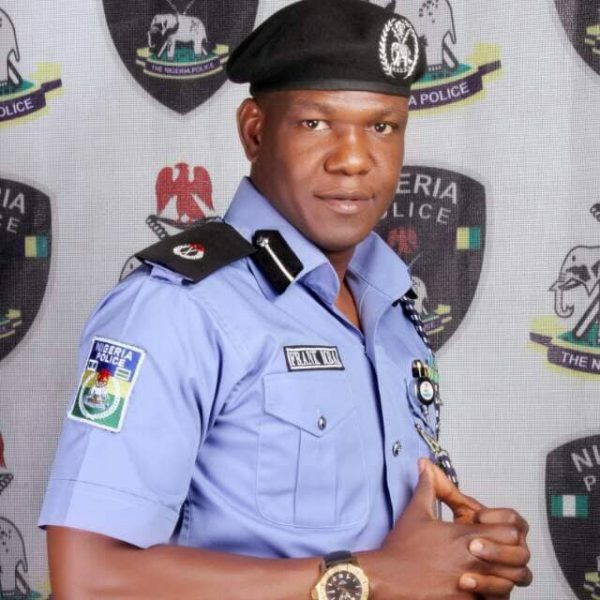 The Inspector General of Police, Ag IGP AbubakarAdamu Mohammed has appointed a new Spokesman for the Nigeria Police Force. He is ACP Frank Mba. He takes over from MoshoodJimoh, an acting Deputy Commissioner of Police who is being redeployed to other national assignment. Until his appointment, Frank was working at the Special Fraud Unit (SFU), Ikoyi- Lagos. The posting is with immediate effect. A passionate and versatile police officer who has worked in multiple police units and departments across the country, Frank has attended some of the finest Law Enforcement training, both within and outside Nigeria. These include:Countering Violent Extremism and Police Leadership Course at the International Law Enforcement Academy (ILEA), Roswell, New Mexico, USA (2018); Strategic Leadership and Command Course, Police Staff College, Jos (2017); Crisis and Disaster Management Course, Israel (2013); Managing the Media in Crisis Situations, School of Media and Communications, Pan Atlantic University, Lagos (2013); US-sponsored International Visitor Leadership Program, with special focus on International Crime Issues, Washington DC (2010); General Criminal Investigation Course at the International Law Enforcement Academy (ILEA), Botswana (2009); Middle Management Course on Global Peace Operations in Vicenza, Italy (2008); amongst others.